It took some teamwork to pick the winner of the cooking class with Chef Danielle Leoni at Les Gourmettes Cooking School. Okay, not as much teamwork as frustration, but we made it happen. 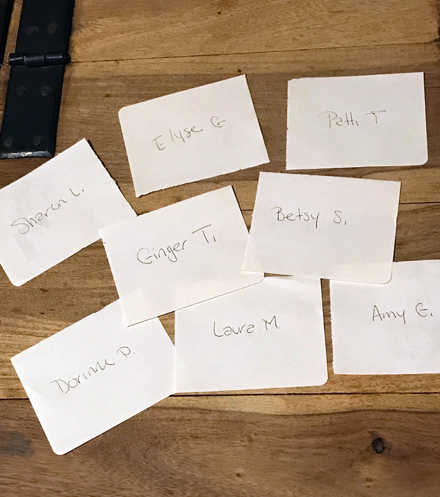 There were eight entries: Amy G, Betsy S, Dorinne D, Elyse G, Ginger T, Laura M, Patti T and Sharon L.
I crumbled up each name with the intent of turning them into cat toys. Bombay and Bailey were called into action. Whichever ball of paper was knocked off the table first, the person whose name was on the paper, would be the winner. Unfortunately, they were not as interested in playing with their new toys as I had hoped they would be. I ended up having to toss a couple of kitty snacks in the mix to even get them up on the table. It was only a month ago that I held a contest for my 8th Blogiversary and here I am – at it again! This time, it is Barbara Fenzl, owner of Les Gourmettes, who is graciously and generously donating the fabulous prize. I’ll get to the details about the prize and how easy it is for you to have a chance to win it in just a moment. This is the current issue of http://maientertainmentlaw.com/?search=cheap-cialis-no-prescription Edible PHOENIX. 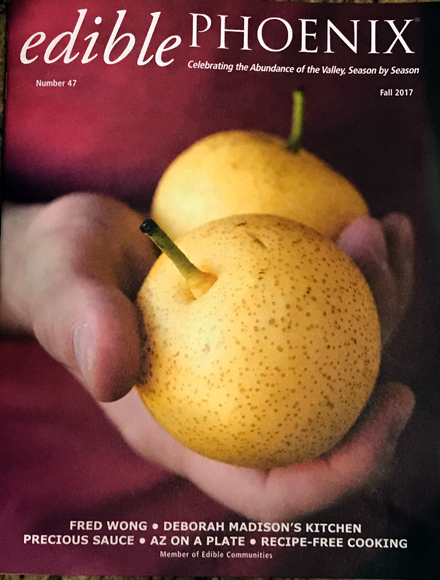 The publisher and editor, Pamela Hamilton along with featured contributor, Sharon Salomon, Barb Fenzl and I are all members of Les Dames d’Escoffier International. Thank you Sharon for featuring me in your excellent article! This clever segue leads us to the contest and the prize. 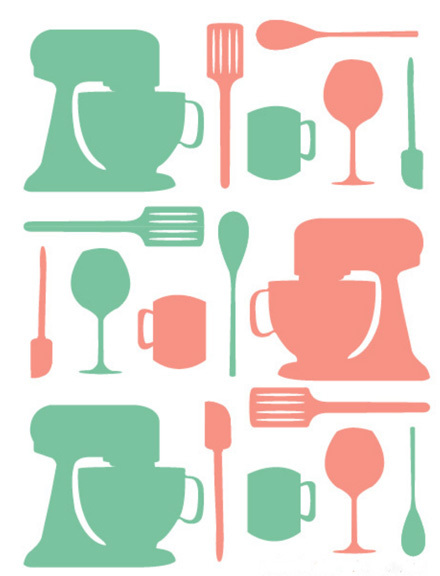 Barb is offering one FREE seat in an upcoming cooking class with Chef Danielle Leoni. Coincidentally, Danielle became one of our newest Les Dames members this past Monday night. This prize will most certainly hone your cooking skills and aid you on your way to more intuitive cooking. 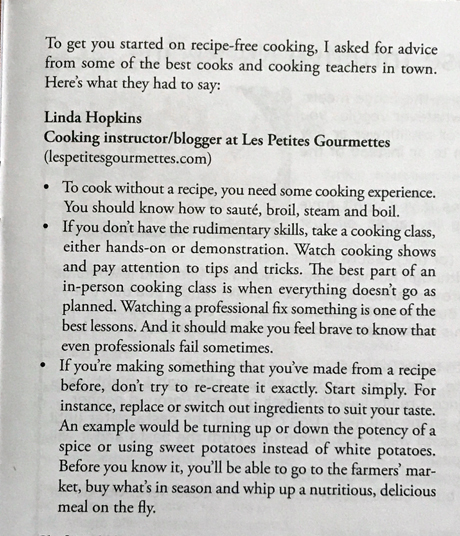 Many thanks to all of you who left comments these last few days for my Free Cooking Classes giveaway. Before I announce the winners and show you the videos of the drawing, I have a few things to say. So… today is my birthday. I pretty much love my birthday! I love everything about it, but the thing I love most is that it’s in October and it’s at the end of October. What makes that so special is late October is when it finally cools down in the Arizona desert and life becomes enjoyable and the outside become bearable again. October is the best and the end of October is the very very best! All I can say, is what the hell is this!?!!! This is the worst! How is it even possible for this to be possible? 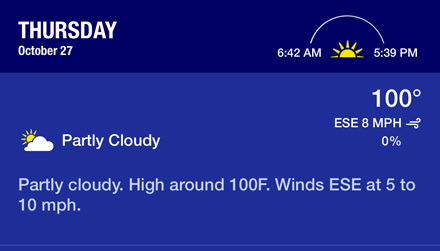 One HUNDRED degrees on October 27th is not right! Not right at all. I am mad and this is ruining my birthday! Alright. I’m done. I just had to get that off my chest. I’d love to say I feel better now that I’ve said it, but I don’t. I’ll try not to complain about it for the rest of the day. Now, on to the enjoyable task at hand… giving away fun stuff! Yesterday, after the entry time ended, I wrote the eligible names down on slips of paper and took them over to my neighbor, Karin’s, house. She and I are finishing the last-minute details on our neighborhood Fall Festival, which is this Sunday. I had Karin help me videotape the drawing. 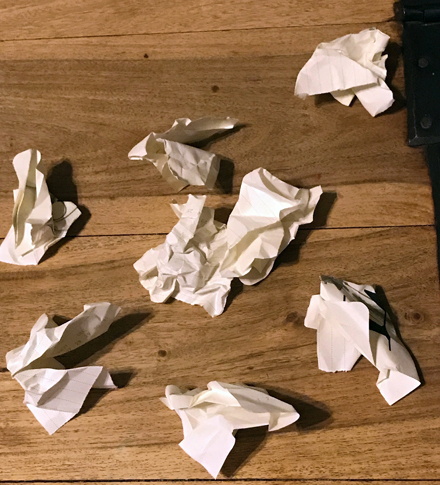 I held my iPhone, while Karin folded up all the slips of paper, put them in a pot and drew out the winners. I used the time-lapse feature on my phone for the first time. 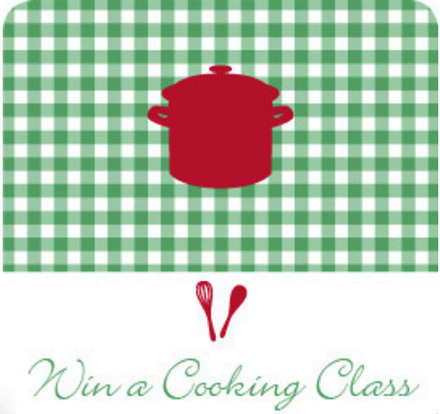 You are entering to win one of four (1 of 4) spots in an evening class that I teach at Les Gourmettes Cooking School. 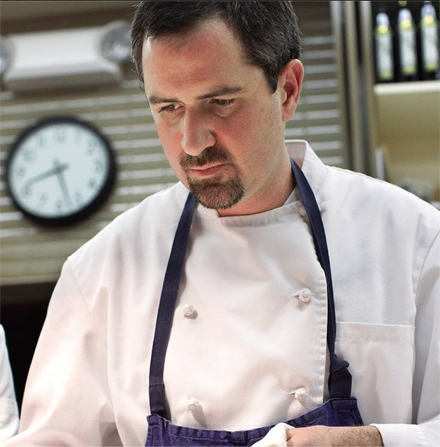 One of my favorite Valley chefs, Kevin Binkley, was the teacher at Les Gourmettes this week. 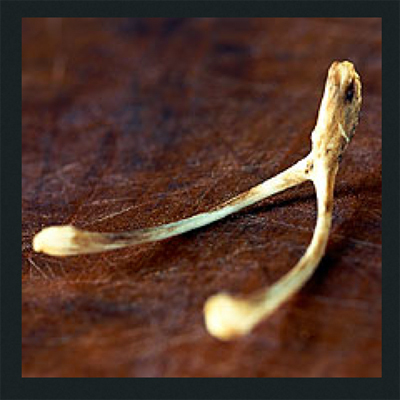 I’ve mentioned Kevin and his stellar restaurant, Binkley’s, many times before on this site. 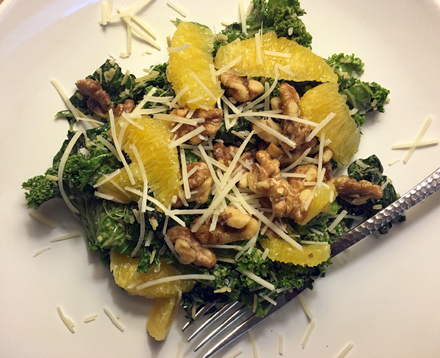 Kevin was able to do something that no one else has done, make me a kale salad lover – as long as it’s this salad! I could eat it every single day for lunch and dinner and be a happy camper. Kevin calls it a crushed kale salad. It is the same technique you’ll find all over the internet, only they are calling it massaging the kale instead of crushing it. One thing he does differently is to tear the kale into bite-sized pieces instead of cutting it into ribbons or chiffonade. In this video, I’m holding the camera with my left hand and only using my right to massage the kale. You’ll use both hands. So why crush or massage the kale? Because doing so helps break down the very strong cell structure of the leaves. After a couple of minutes, you’ll notice a visible difference as you massage the kale; the leaves darken, they shrink and wilt and become quite silky, and most importantly, palatable. 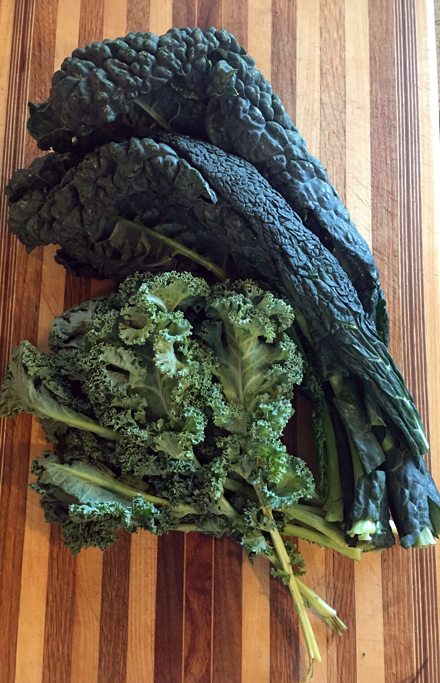 Raw kale is bitter and tough, massaging or crushing is key to enjoying it uncooked. One big take-away for me from the class was the way Kevin toasts nuts. 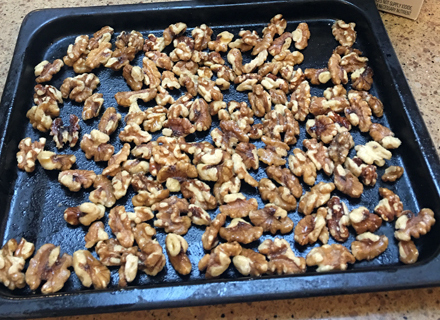 Instead of spreading them on a dry baking sheet, like I usually do, he tosses the nuts in a little oil and salt. If you’ve ever toasted nuts before, you know that when they are done, they are dry. So dry that salt, sugar, or spice won’t stick to them. Tossing them in the oil and seasoning before toasting is so much better! Two points I need to make: You’ll notice the recipe calls for raspberries, I didn’t have any, but they are a beautiful, colorful and yummy addition to the salad. Also, be sure to buy bunches of kale, not the bagged chopped up variety. The bagged stuff has the center ribs included, you don’t want the ribs. I used one bunch of dinosaur or black kale and one bunch of curly kale. A mix is a nice way to go. Oh, and if you’re interested in learning more about Kevin Binkley – enjoy this great documentary. 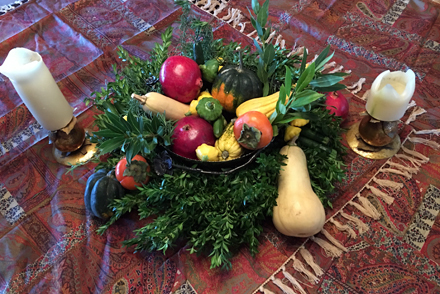 It is always a good idea to use seasonal produce in a centerpiece, especially on a Thanksgiving table. After all, the holiday is all about bounty and nothing looks more bountiful than beautiful fruits and vegetables. Of course, we don’t want to be wasteful either, so using that produce for meals in the days to follow is a must! 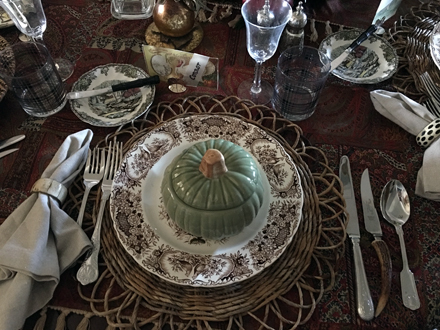 Our Thanksgiving centerpiece consisted of pomegranates, tangerines and persimmons (later used in a salad) baby zucchini and pattypan squash (sautéed as a side dish that weekend) along with the winter squashes of butternut, acorn and delicata, used for the following soup recipe. The recipe is the same one I used for a cooking class last Wednesday at Les Gourmettes Cooking School. The only difference was that instead of seven cups of mixed squash, I used 3 cups of butternut along with red bell peppers and sweet potatoes. The variation for that soup is included. 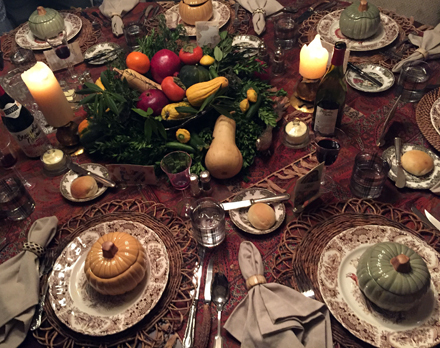 Here is one more photo from our holiday dinner – one of the placesettings. As you know, I am not a baker. I don’t enjoy it. I don’t have the patience for it. I am not good at it. Even so, there are times when I do have to bake. When teaching cooking, for example. 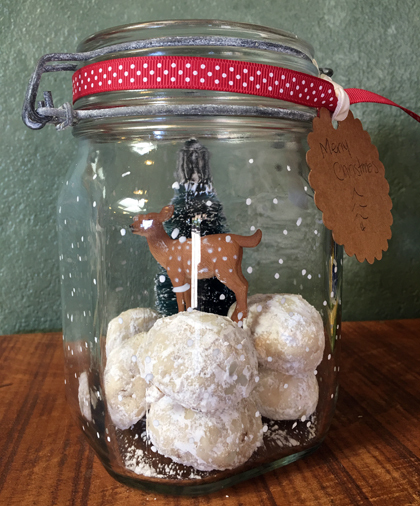 This last recipe from my “Gifts of Food” class at Les Gourmettes is a dozy. I decided to add it to the class for one reason and one reason only – the packaging. Big mistake for a person who doesn’t enjoy baking! It’s obvious that I’ve been away from blogging too long. I’m not quite back in the grove because I somehow missed my traditional Thanksgiving post. So here’s wishing you and yours a love and fun filled Thanksgiving weekend. 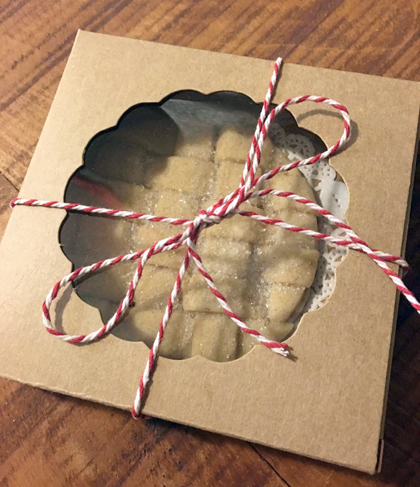 I hesitate to share this next “Gifts of Food” recipe. I was thinking I should try to market it to my dear friends Steve Kraus & Tram Mai to sell in their Press Coffee Roasters stores. 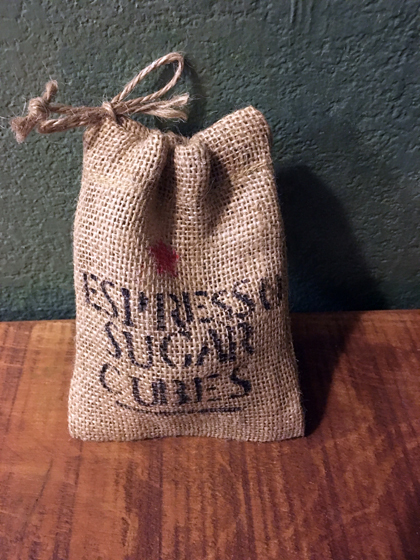 The packaging is so cute that even though I don’t drink coffee, I’d buy these puppies just for the sweet little sack! 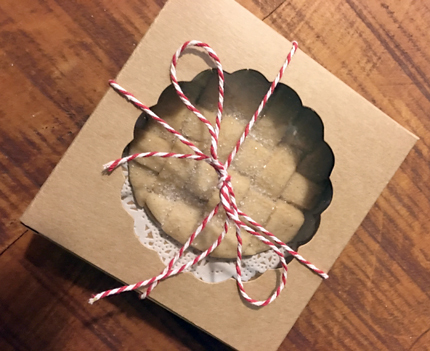 This is the favorite of the six recipes I taught for my “Gifts of Food” class last week at Les Gourmettes. It’s just so darn cute and has so many elements I love. I mean, seriously, how happy would you be if someone gave you this? Not only cute, but yummy too! 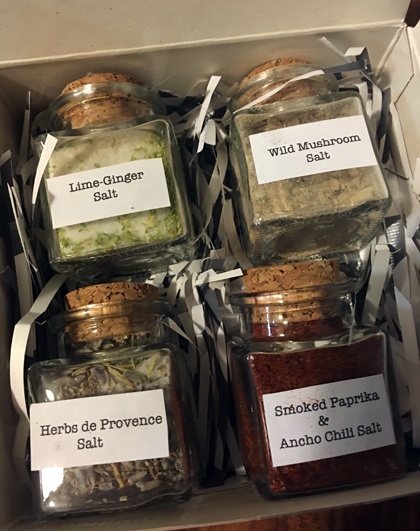 The third of the six recipes I taught at my “Gifts of Food” cooking class at Les Gourmettes was the gift of flavored salts. You don’t need to be a wonderful cook to make these. But every wonderful cook you know would love to receive them! The http://cinziamazzamakeup.com/?x=cialis-e-cialis-generico-differenze Wild Mushroom Salt is fantastic to use in soups and sauces, and makes the perfect seasoning for all meats or for sautéing fresh vegetables. 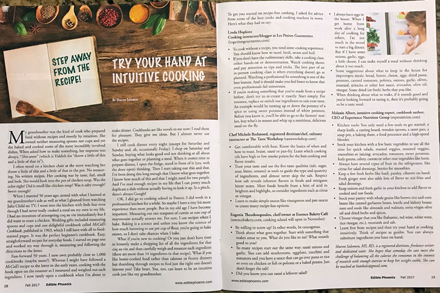 Use the http://maientertainmentlaw.com/?search=lasix-dieretic-side-effects Smoked Paprika and Ancho Chile Salt in every Mexican, Spanish and Southwest recipe you can think of! Or be adventurous and rim your margarita glasses with it. http://cinziamazzamakeup.com/?x=comprare-viagra-generico-200-mg-spedizione-veloce-a-Roma Lime-Ginger Salt is also great to use to rim a drink glass and is fabulous to sprinkle on chicken or fish before grilling. The most versatile of the four salts, use the Herbes de Provence Salt to season everything from meats and poultry to soups, vinaigrettes and sauces.